This apartment complex is located just 20 metres away from the local stone beach on the Costa De Azahar. 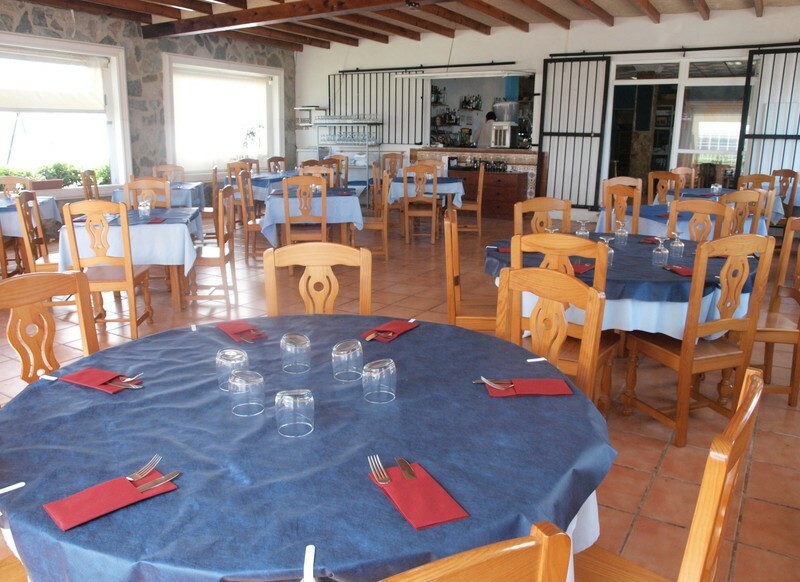 The hotel is situated just 1.5 km from the sandy beach and 5 km from the historical centre. The complex offers guests a great setting in which to enjoy a truly relaxing holiday. The complex features a beautiful designed, tempting guests into a world of comfort and relaxation. The apartments are beautifully designed, offering a refreshing home away from home. The apartments are well equipped with modern amenities, for guests' comfort and convenience. Guests of all ages will appreacite the wide range of facilities and services that the complex has to offer. discover all that Alcoceber can offer you!